THE END OF THE MAINSTREAM MEDIA IS RAPIDLY APPROACHING | "Global Possibilities"
The mainstream media is one of the most formidable forces of evil when it comes to American politics. By constantly pushing liberal agendas down the throats of their viewers, mainstream media outlets have actually found a way to brainwash the masses into believing that there is actually a future with the Regressive Left. 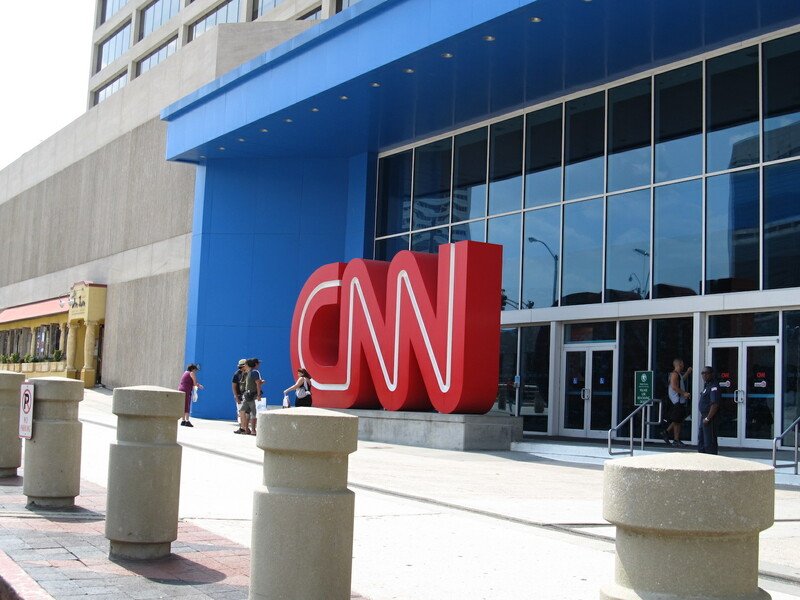 By pushing the lie that they know more than everyone, the pundits and so-called experts employed by the likes of CNN set themselves up for failure. They have been doing this for years, but this lie finally erupted with the 2016 presidential election. After months and months and months of proclaiming that Hillary Clinton was going to destroy Donald Trump, they were proven to be complete idiots when Trump won in a landslide. Afterward, they did everything they could to blame this result on everyone except themselves, but the bottom line is that they are responsible for the result of the election — at least in part. Because they have spent the duration of the Obama administration telling Middle America that they are all evil racists, they ensured that Middle America was going to do everything they could to stick it to the establishment. What that ended up being was showing up to the polls and punching the ticket for the ultimate anti-establishment candidate: Donald J. Trump. On the positive side, this mistake could mean the end of the mainstream media, which would be a welcome change in American society. The mainstream media lived by the sword and now it is destined to die by it. They turned their backs on average Americans by trying to manipulate and lie to them and average Americans responded by turning their backs on them. The upcoming death of these outlets is a major victory for freedom and truth. Because taking their place will be the alternative media that has been exposing their corruption for years now. Honesty will once again reign in this country — we just have to continue fighting for it every step of the way.